I was very impressed with the original TRX Force Training program. But this program takes it to a whole new level. It is a twelve week boot camp with 4 or 5 workouts per week, with built-in fitness assessments at given intervals to gage your progress. It has a total of 62 different exercises with three to five levels of difficulty or progressions for each. Only one workout is repeated exactly the same in the whole program. Each day starts out with a mobility module; either 7 or 9 stretching moves to get you warmed and limbered up. Then three rounds of exercises with between 3 and 5 exercises. Then some days you repeat each round, and some days you do all three then repeat. All of this change-up gives a grand total of 49 different workouts. During the 12 weeks I went from a 1 minute max set of pushups from 45 to 60 in a single set. 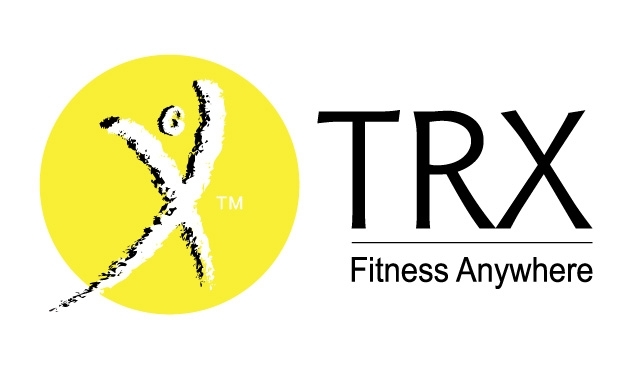 Now I will be honest - I love weights, I enjoy the repetition and lifting poundage but after spending 10 weeks just using a TRX across two different programs I am really impressed with the versatility and the quality of this product. You can take it anywhere and use it almost anywhere. With the extender and door mount you can use it indoors and out and it travels really well also. Fitness in a bag. 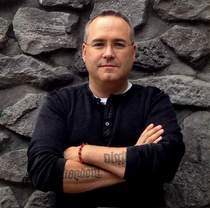 I recommend that you go through and try all the different exercises before beginning the program. 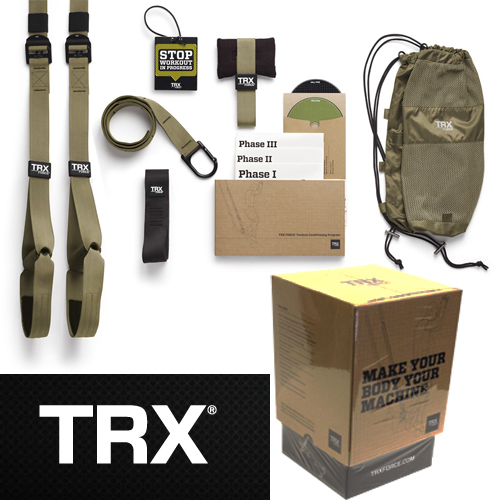 If you are buying a TRX or suspension trainer, pay the extra money and get this model and the program alone makes it worth the extra money. The carry backpack is convenient for storing or taking it on the go. A few times I took the kids to the park and hooked it up to the playground while they played and did my workout. 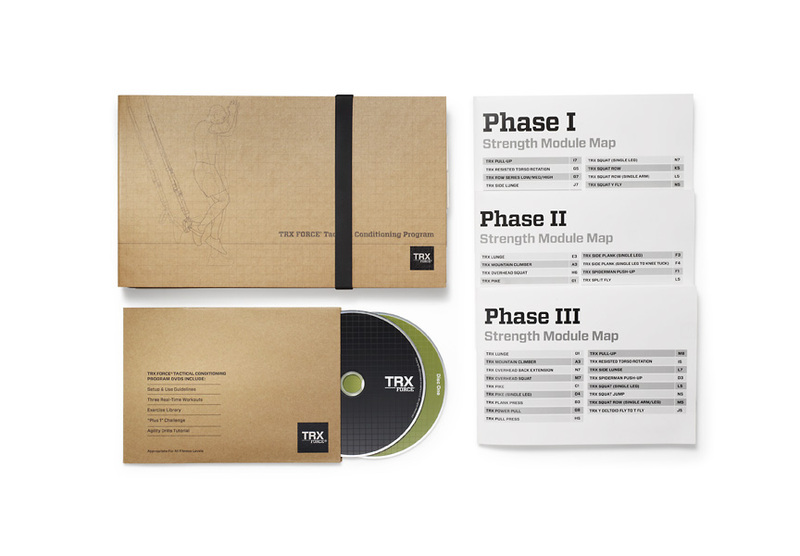 The DVDs come with an exercise library that has each exercise as a different menu option and each progression is skip- able in the design. A few things that could have been done better are the fold- out posters showing the exercises - they are double sided so they cannot be mounted on the wall for quick reference, and also in the exercise library on the DVD, the menu can go to next group, previous group or full menu, but there are only 4 sections of exercises so why not just have all 4 options at the bottom for quick jumping. But aside from these few items it is worth every penny and will be a great tool in your fitness arsenal.